O Blogger Newbie, see each day with wonder: How to Make Eggplant Lasagna That's Delicious Sans Pasta and Cheese! How to Make Eggplant Lasagna That's Delicious Sans Pasta and Cheese! I get so excited when I have tested a recipe, and tweaked the measurements so the food tastes just right. Then I can share it with you, real food lovers. Learn how easy it is to assemble this gluten free dish and why the combination of ingredients makes it high in nutrition, cholesterol free, economical, and one that will make you a star in your kitchen. This plant based whole food (PBWF) entrée is eye appealing, satisfying, and a good dish to serve year round. Eggplants are in the markets right now, and fit in nicely to your fall meal planning schedule. Serve it to your family, and even a meat and potatoes guy will rave. It’s a handy dish to cook ahead to serve a crowd. 1. Start tomato sauce first. Open all cans, take out a 4 qt. saucepan and place it on the stove. Pour 1 teaspoon of olive oil into pan and brown the garlic on medium heat until golden. Reserve the rest of the oil for later. Then add the tomato paste and brown that slightly. Turn off stove and add diced tomatoes and mushrooms. Blend. Then add tomato sauce and blend. Turn on stove again. Bring mixture to a boil, mix and reduce heat to a simmer ( this should be set at a temperature that is high enough to keep the sauce boiling, but low enough that the sauce won’t stick to the bottom or burn).Stir every few minutes. Add the fresh basil and oregano after sauce has cooked for 10 minutes. I do not add extra salt here as the tomato sauce and chopped tomatoes are packed with enough salt to season them. Sauce should cook for ½ hour from beginning to end. 2. 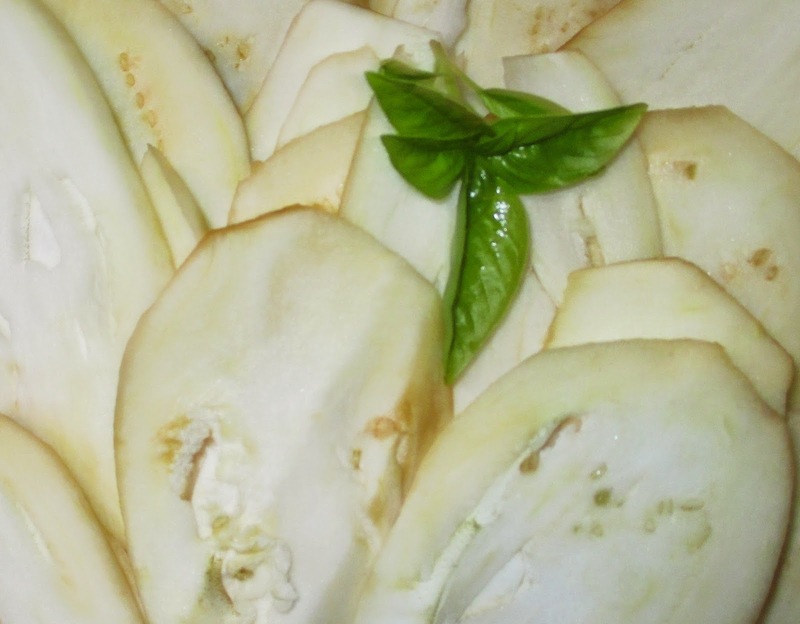 Peel and slice your eggplant lengthwise into thin strips. If you have a Mandoline Slicer, use it to make thin slices. When I made this recipe the first time, I didn’t have a slicer handy, and used a sharp knife. The pieces I made were 1/2 in. thick. Aim for slices that are 1/4 in. thick. Sprinkle eggplant with a pinch of salt. Part of learning how to make a new recipe is the joy of making mistakes. I’ve discovered that most of the cooks I’ve known over the years have learned the best cooking lessons from trial and error. Join the crowd of daring people, and let your creative cooking streak soar. Just remember to keep an eye on what you're slicing, and stir the sauce from time to time. 3. Preheat oven to 400 degrees F.
4. Drain the tofu this way or drain it in a colander. After about 15 minutes, pour off liquid and put the tofu into a medium size mixing bowl. Crumple tofu into small pieces so it looks like ricotta cheese. 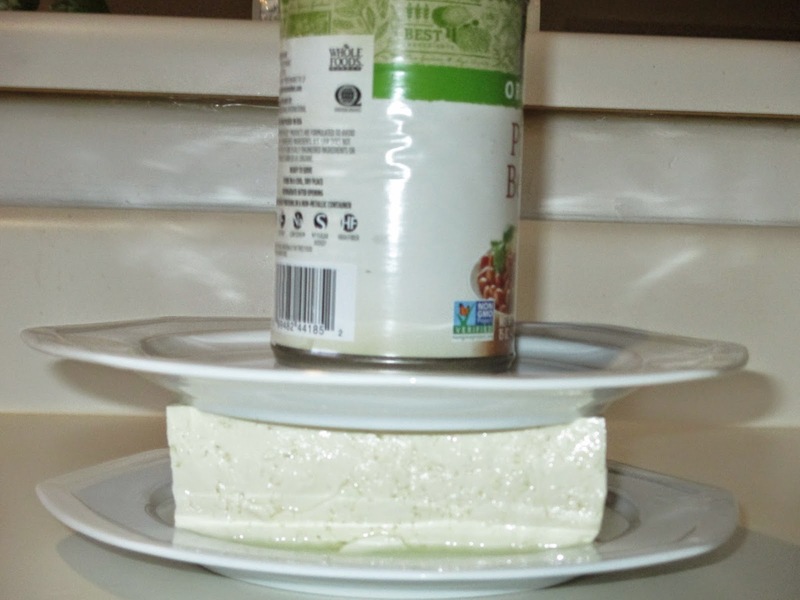 Keep bowl of tofu refrigerated until you’re ready to use it. 5. Brown (sauté) a few pieces of eggplant at a time in a large frying pan, using the rest of the olive oil. 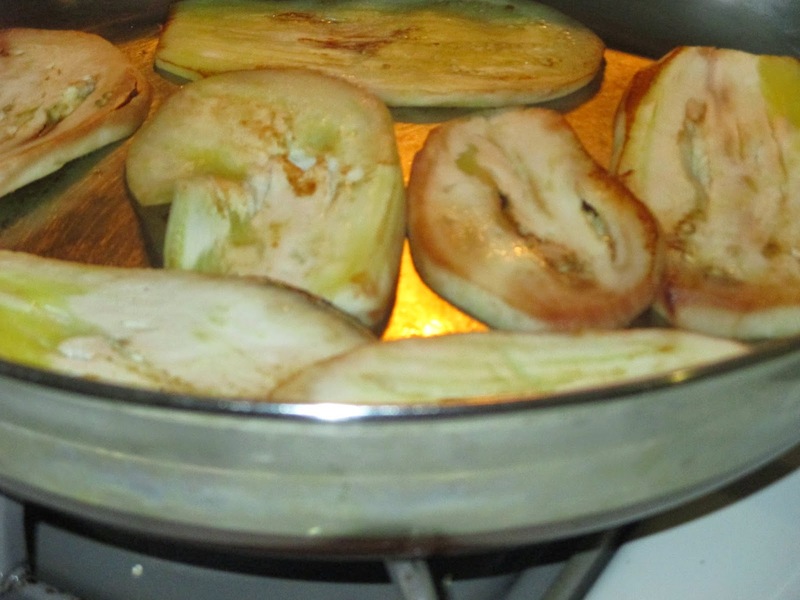 Cook until golden brown and eggplant is fairly soft, but not falling apart. Line a serving platter with paper toweling to absorb excess oil. Put eggplant pieces onto the platter. Then grind on fresh black pepper. 6. Place a large rectangular glass oven proof pan (I used one that’s 13x9x2 or 3 qt.) on a hotplate on your kitchen counter. When sauce has cooked for 30 minutes, turn it off and give it a stir. Put the pot on another hotplate next to the lasagna pan. Use a large kitchen spoon to scoop a layer of tomato sauce into the pan. Even it out to cover the bottom completely. Spread a third of the browned eggplant slices over the sauce. Then add half of the tofu and spread it over the eggplant. Make sure to season the tofu well with mixed Seasoning Blend and fresh herbs like parsley, thyme, sage, and rosemary. The more the merrier. If you like garlic as much as I do, sprinkle fresh minced garlic or garlic powder on tofu too. Spread on another layer of eggplant, then sauce. Add a final layer of tofu and season well. Put on the last layer of eggplant and top with sauce. Sprinkle fresh parsley, basil, and freshly ground black pepper on top. 7.Cover pan with tinfoil, but make sure it doesn’t rest on the food. 8. Bake Lasagna casserole for 45 minutes to 1 hour or until it is bubbling and you can easily pierce the eggplant with a fork. Take it out of the oven. Let it set for about 10 minutes and serve with a tossed organic green salad. If you'd like, serve it with gluten free organic or non-gmo labeled garlic bread to sop up the extra sauce. If you are making the lasagna for the next day, refrigerate covered. Warm the dish in the oven. When you serve it, get ready for the oohs and aahs. Refrigerate any extra sauce for another day. Now that you've read the recipe, read on to learn why this dish is so healthful for everyone. Eggplant is a fruit (because it has seeds) that is available year round in markets, but it’s in season and most delicious from April through October. It comes in many varieties, but all are a very good source of dietary fiber, vitamins like B 1, B6, K, Niacin, and minerals like potassium, copper, and manganese. Eggplant contains compounds that are phytonutrients, ones that provide anti-cancer, anti-microbial, anti-LDL (bad cholesterol), and antiviral protection. Tomatoes and tomato sauce are rich in lycopene, the substance that gives tomatoes their rich, red pigment. Eating tomatoes helps reduce the risk of heart disease, cancer, and improves the body’s ability to regulate fats in the bloodstream. Tomatoes are a good source of vitamin A, C, E, and K and also biotin. See this article from Scientific America for further information. Raw or Cooked Vegetables? Which is Better? Tofu, a product made from soybeans, is produced with significantly less processing than most soy milk and soy burgers. It contains a high level of isoflavones, potent antioxidants. Buy the kind that is organic, calcium enriched, and fermented because it’s more easily digested and a great food that helps your body build and maintain strong bones. Tofu is an inexpensive plant-based source of protein, one that is cholesterol free. Eggplant Lasagna is a dish that is versatile. It's a festive meal to serve at dinner time or at lunch. Cut up the leftovers into individual portions, because it freezes well and comes in handy when you want a quick meal. Please give me feedback through Google +, and like and pin me on social media. The quotation of the day comes from Garfield the cat. and it was picked to be featured too! Here's a simple way to join others and take part in Change The World Wednesday! The Challenge this week is to be aware of spending habits. Before you purchase anything new ask yourself whether you actually need it or want it. 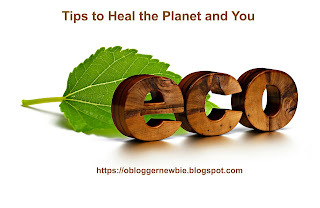 Cutting down on material things simplifies your life, doesn't drain natural resources, reduces carbon footprint, reduces over-consumption, and saves money. Why not do this: Make a shopping list of those things you need to survive this week, and those things that are icing on the cake. Can you limit spending to things you actually need rather than those extras that drain your time, energy, resources, and patience? Take the CTWW Challenge. Thanks so much for dropping by & making the sweet comments on my blog! I'll be back again Anna. That's for the wonderful recipe. I can't wait to try it. What a delectable way to make lasagna lighter, healthier and vegan.Thank you so much for sharing this healthy and delicious Eggplant Lasagna recipe with us at the Healthy, Happy, Green and Natural Party Blog Hop. I appreciate it! 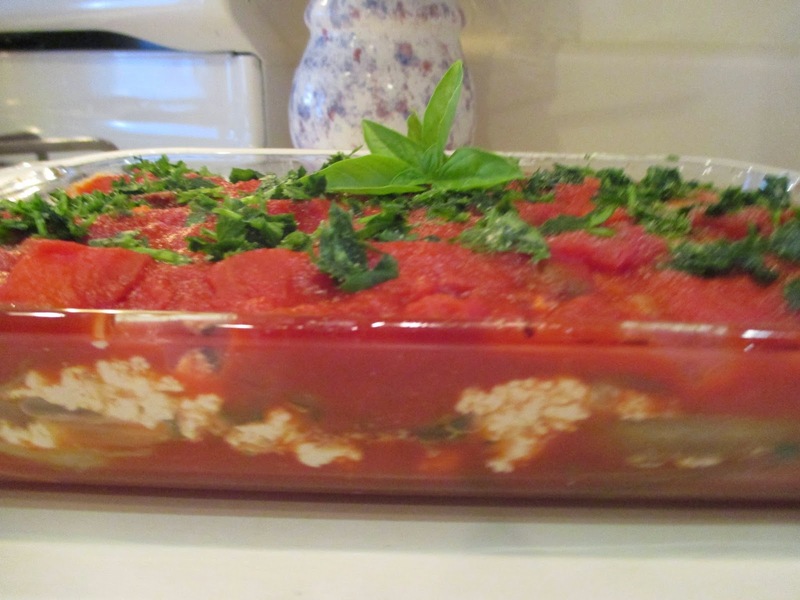 Thank you so much for sharing this healthy and delicious Eggplant Lasagna recipe at the Plant-Based Potluck Party Blog Hop! I love it! Thanks Deborah. My pleasure. Warm regards, Nancy A. This eggplant sounds delicious and I love all your healthy ingredients. I had made my husband some eggplant lasagna a this summer and he loved it. Thanks for sharing on Real Food Fridays. Pinned & twitted. Yum! I made something similar to this last weekend, but I used cheese on top and no ricotta/tofu. The way I cooked the eggplant was to mix olive oil, salt, pepper, and oregano in the glass baking pan, lay all the slices in it, flip them over, then stack them in one end of the pan to make space to oil the remaining slices; then I stacked them evenly in the pan and roasted them for 20 minutes before stirring in the sauce and some spinach and sprinkling cheese on top. It was delicious and I think a bit easier than the many cooking steps in your recipe...but if I had used tofu, I would have needed to take some of the eggplant out of the pan and then put it back, in order to layer the ingredients correctly. Tofu certainly adds a lot of nutrition to this dish. 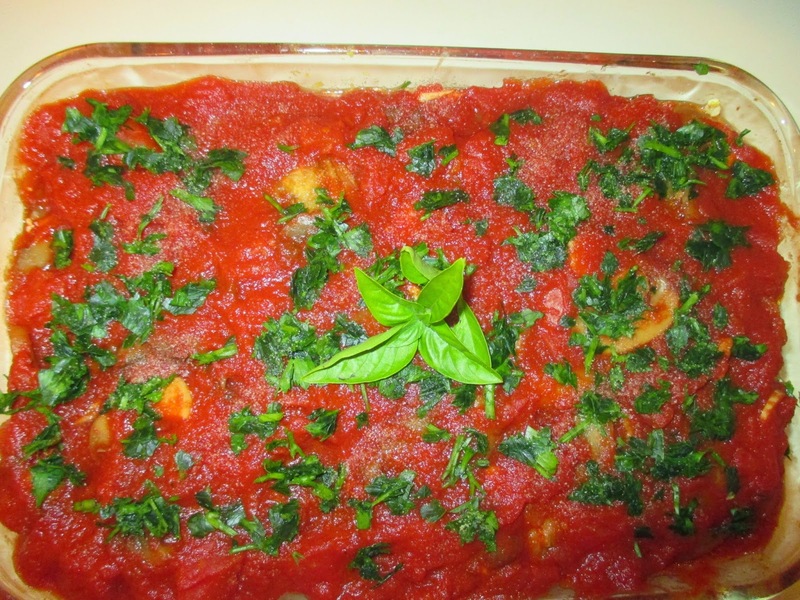 Thanks for visiting my blog and letting me know about your eggplant lasagna recipe!! I am actually planning to make something like this over the weekend and your recipe is great inspiration. Thanks so much Kimberly Lewis at Lou Lou Girls. Love parties, don't you? Thanks for sharing the love. I've done that for you too. Be well. Live well. Lead a colorful life. Now this is a real people pleaser! You've made my day! 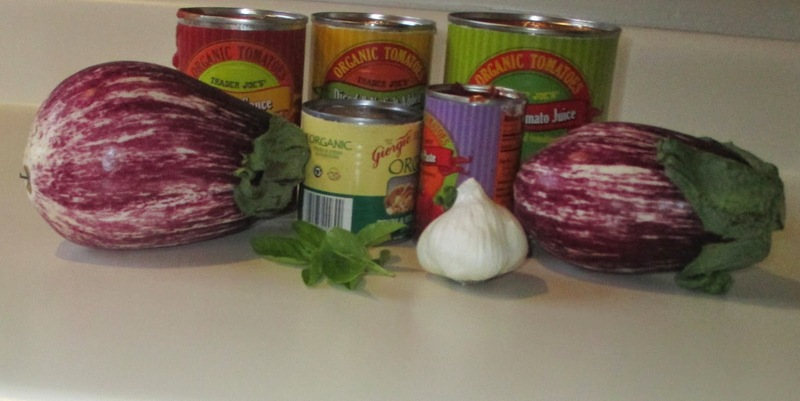 I can't wait to make this awesome Eggplant Lasagna That's Delicious Sans Pasta and Cheese! Thank you for sharing it at the Plant-Based Potluck Party! I'm pinning and sharing. Your comments, pinning, and sharing of this post is much appreciated. I love the idea that more and more people are putting Plant-based meals on the menu in their homes. Your blog party has gone a long way to help the cause. Thanks go to you dear Deborah. Nancy A.